No episode of @RollPlay Far Verona next week as @sherlock_hulmes will be in LA DMing for some awesome people! We should be back June 6 4PM EDT! 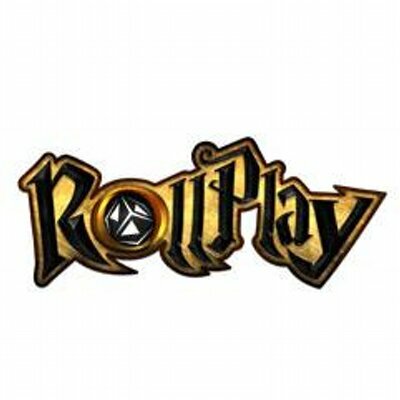 As always keep an eye on the twitter account https://twitter.com/rollplay as well an JP’s personal twitter account. We shall try to post news and updates when we can. Sorry for the months of inactivity on this thread. There's no Court of Swords this week as Azeroth needs saving. There will be Far Verona and Oddballs at the normal times though!